SEO (search engine optimisation) is the process of boosting a website's search engine rankings and web traffic from organic search results. SEO stands for “search engine optimisation”. Our SEO services help you boost web traffic from the organic search results (sometimes also called free or natural) on search engines such as Google and Bing. When someone types a keyword search into a major search engines such as Google, Bing and Yahoo, they show organic search results that the search engines considers relevant to that keyword. These comprise web page links, social media updates and other content such as videos, local map listings shopping results and other paid listings such as Google Ads. 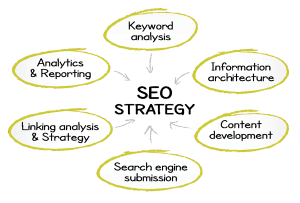 The order they appear or ranking is based on what the search engine algorithm considers most relevant to the user’s search. Payment isn’t involved, unlike pay per click (PPC) search ads. Onsite factors – optimising your website so the content, technical setup and performance is as good as you can make it. Offsite factors – external factors that influence your ranking such as backlinks, social media presence etc. Google Algorithm – Google’s secret formula for ranking websites in search results which now includes the artificial intelligence and quirkily named updates that address particular improvements and issues such as Panda, Hummingbird etc. A well-planned SEO campaign improves your website and boosts rankings and web traffic. Without a well planned SEO campaign you are potentially losing out on business. The world is full of people using search engines to search for products and services. 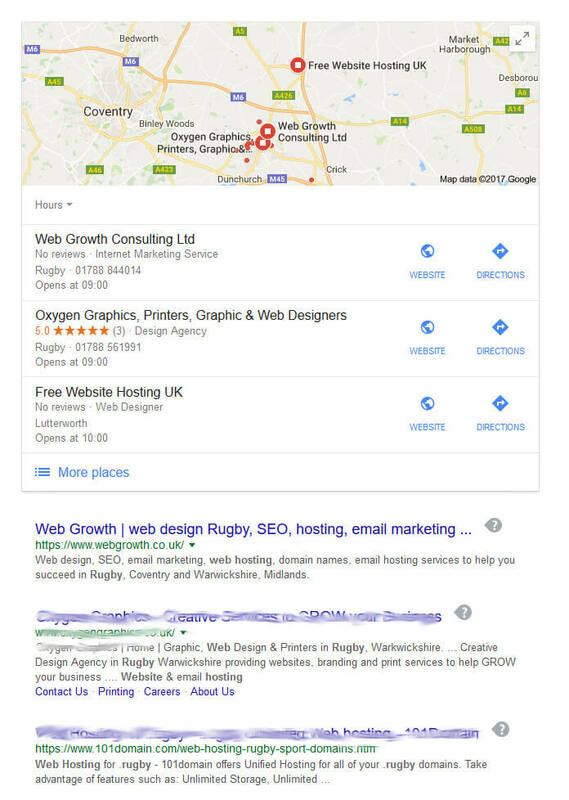 There’s no more cost effective way of finding them than getting your website showing up in search engine results when someone types a particular phrase into a search engine. If you take the right SEO action, you can make sure these people are finding your website and generating more business for you. Our SEO services are designed to deliver increased web traffic and more business. Using the right keywords in the website pages and important page tags. Having a well structured, useful website so visitors have an excellent user experience. Make it easy for search engines bots to find and index your website. Promoting the website on relevant social networks, article sharing websites and influencers. Updating the website content regularly. Improving the web page speed. Ensuring the website is mobile friendly. Improve the number of quality backlinks to your website. Use keywords relevant to your market and users. Take action to disavow or remove poor quality links that harm rankings. Although you do not pay to rank higher on search engines, there’s still a lot of work involved in making this happen. It’s a continuous process of making small improvements over time, reviewing the available website data and then refining to make even more improvements. It does work but you have to be prepared for a long-term commitment to see tangible results. First we Research your website, keywords; take appropriate Action and Check the effect on ranking and traffic. We then adjust what we do through further research, actions and checks and then repeat the cycle. In the first instance we would need to do a free SEO website review to work out a plan of action and costs. Contact us on 07941 686113 or submit our contact form for more information.